Culross Global is composed of three legal entities, with offices located in Malta, UK and Switzerland. The Maltese entity is the investment manager of the Culross funds and managed accounts, and is regulated by the Malta Financial Services Authority (MFSA) as an AIFM. The investment committee convenes in Malta for our formal quarterly investment committee meetings. The UK entity carries out investment research as well as middle and back office functions, and is regulated by the UK Financial Conduct Authority (FCA). The Swiss entity also carries out investment research, and has been awarded a license to distribute in Switzerland by FINMA. Marketing is carried out in all three offices. 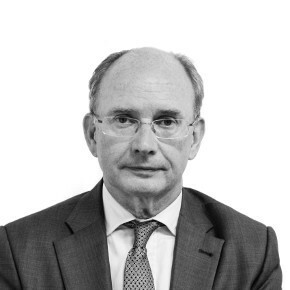 Nigel is the Chief Investment Officer and a member of the Investment Committee. He founded Culross in 1992. As CIO, he has responsibility for manager selection and portfolio management. 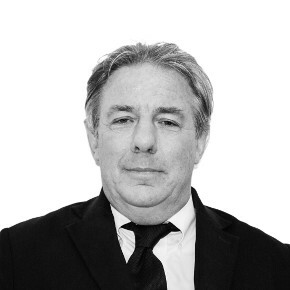 Nigel began his career in 1980 as a fixed income portfolio manager at INA Insurance (latterly CIGNA). In 1986, he became Head of Fixed Income, managing $3.5bn and leading a team of 24 employees. In 1989, Nigel was appointed CIO of newly-founded Century Asset Management, where he managed bond portfolios and traded futures, options and FX according to a global macro absolute return methodology. Nigel studied Engineering and Geography at Cambridge University graduating with an M.A. Hitesh is the Chief Operating Officer and a member of the Risk Management Committee. He joined Culross in 2008. As COO, Hitesh is responsible for compliance, business operations, infrastructure, systems and processes at Culross. He also oversees operational due diligence on investments, and has a power of veto over hedge fund selection. Hitesh began his career in the 1980s at Grant Thornton and BP. In 1991, he moved into Investment Management as a Financial Controller at Century Asset Management. In 1992, Hitesh joined General Re Financial Products in the same capacity. 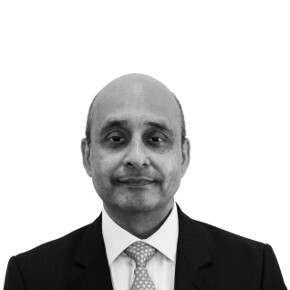 From 1996, Hitesh held senior operational roles at Threadneedle Asset Management, and in 2006 he moved to Pioneer. Hitesh studied Economics with Accountancy at City University, graduating with B.Sc. He is a Chartered Accountant and a Fellow of the Institute of Chartered Accountants in England and Wales. 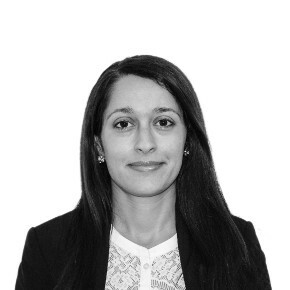 Charlene is the Chief Risk Officer and a member of the Risk Management Committee and Investor Relations Team. She joined Culross in 2011. As CRO, Charlene reviews the investment portfolios on a regular basis to ensure that they are aligned with the risk management policies in place. She also generates and distributes risk and portfolio performance reports, handles client enquiries, and maintains in-house databases. 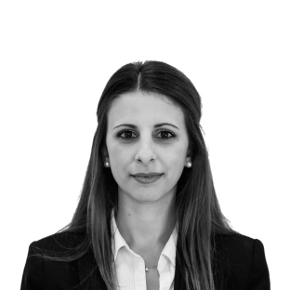 Charlene studied Banking and Finance at the University of Malta, graduating with a Bachelor of Commerce. She holds the Investment Operations Certificate (IOC) and the Associate Professional Risk Managers (APRM) certificate. Dominic is the Chief Financial Officer and a member of the Risk Management Committee. He joined Culross in 1998. 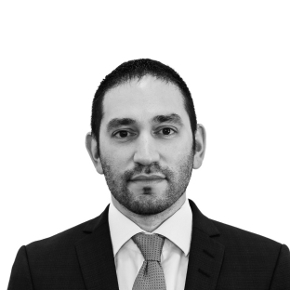 As CFO, Dominic is responsible for the firm’s financial controls, reporting, and for compliance-related matters for the UK entity. Dominic began his career in 1997 as a Financial Advisor. In 1998, he joined Culross as an administrator, working in a variety of client reporting, administration and accounting roles, and has developed and documented most of the mid-office and back-office processes that now form the backbone of the firm’s investment operations. Since 2002, he has taken on growing responsibility for compliance and financial controls and reporting, culminating in his appointment as CFO in 2009. Dominic studied Economics at Keele University, graduating with a B.A. He is a Member of the Chartered Institute for Securities & Investment, a Chartered Global Management Accountant and a Fellow of the Chartered Institute of Management Accountants. Alex is the Chief Technology Officer. He joined Culross in 2000. As CTO, Alex is responsible for the firms technological needs, developing and implementing all internal systems in line with the firm’s business requirements. He also covers investment functions, overseeing FX hedging and hedge fund trades for the Culross portfolios. Alex studied Physiology at Southampton University, graduating with a B.Sc. He holds the Investment Management Certificate (IMC). Cynthia is an Analyst. She joined Culross in 2011. Cynthia’s key responsibilities include the quantitative performance, risk and liquidity analysis of the Culross portfolios and the underlying hedge fund managers. Cynthia studied Banking and Finance at the University of Malta, graduating with a Bachelor of Commerce. 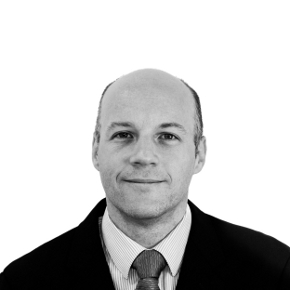 Myles is Head of Fund Research and a member of the Investment Committee. He joined Culross in 2015. 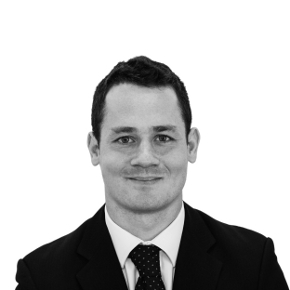 Myles’s key responsibilities are sourcing new hedge funds across all strategies, asset classes, and regions, quantitative screening and analysing / monitoring of hedge funds and their risk, stress testing and modelling portfolio optimisation. Myles studied Mathematics at Oxford University, graduating with an MMath and has passed all 3 levels of the CFA. Tom is an Investment Advisor and a Member of the Investment Committee. He joined Culross in 2011. Tom’s key responsibilities include providing investment oversight, review and input to macro views. Tom began his career in 1981 as a fixed income trader at Kidder Peabody, Bank of America and SG Warburg, before moving on to fixed income sales for Smith Barney in London in 1992. From 1997, he was a Fund Manager for Credit Suisse Private Bank, and in 1999 he became a trader for Arlington & Holland. Tom then developed and marketed an online equity trading platform for Refco from 2001. In 2006 he became a Partner in GeoCentrica, a risk management platform. Tom studied Industrial and Labour Relations at Cornell University graduating with a B.Sc. Nancy is an Analyst. She joined Culross in 2017. 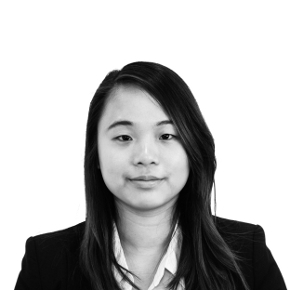 Nancy’s key responsibilities include conducting research into specific macroeconomic topics as they relate to investment themes; and preparing charts, tables and analyses for research papers and presentations to be used by the investment team. Nancy studied International Politics at King’s College London graduating with a B.A. She then went on to study Energy and Environmental Economics and Policy at University College London, graduating with an M.Sc.